Eranea was a very successful startup to do Mainframe modernisation. 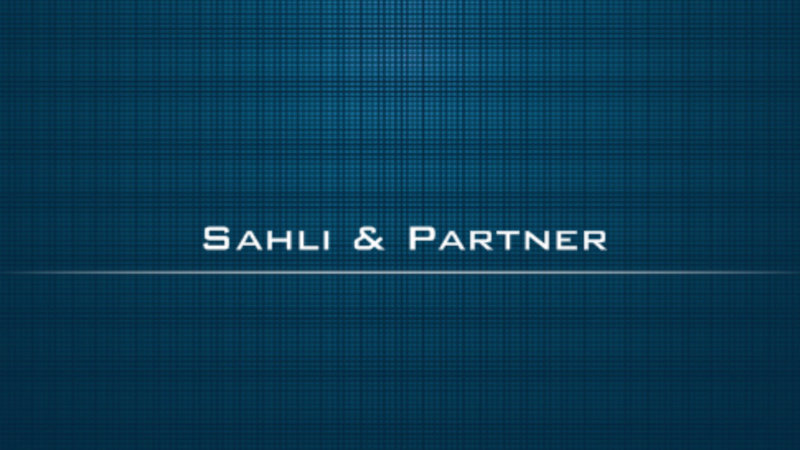 It was clear for Sahli & Partner that they needed the backbone to be able to complete their story. In order to scale up and get more reach into the market an additional financial boost was required.